Internships provide students and designers with invaluable education and experiences that can only be attained in the workplace. This experience helps young designers and students build confidence in themselves. 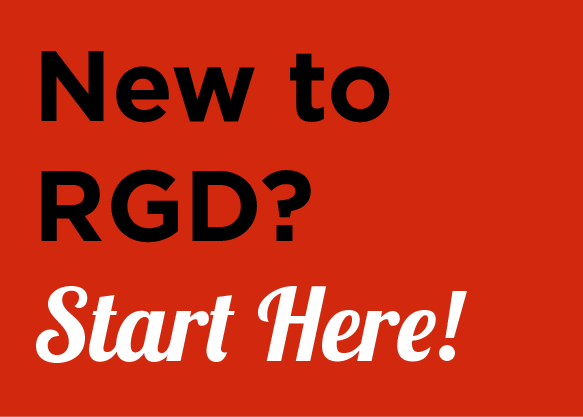 The Association of Registered Graphic Designers of Ontario (RGD) recognizes that internships contribute to RGD’s on-going efforts to raise professional standards but there are best practices for this to be achieved. Students are encouraged to review these guidelines to be better informed and more effective learners while participating in internships. More than 1.85 million people in Ontario and 4.4 million people in Canada have a disability. This number is on the rise as our population ages. Accessibility is no longer an option – it’s a necessity. RGD is helping to lead the way to a more accessible province for everyone through a partnership with the Ontario government. Through the EnAbling Change Partnership Program, RGD worked with the Accessibility Directorate of Ontario to develop tools to educate the design community on accessible design. AccessAbility: A Practical Handbook on Accessible Graphic Design will help practitioners meet requirements in the Accessibility for Ontarians with Disabilities Act.